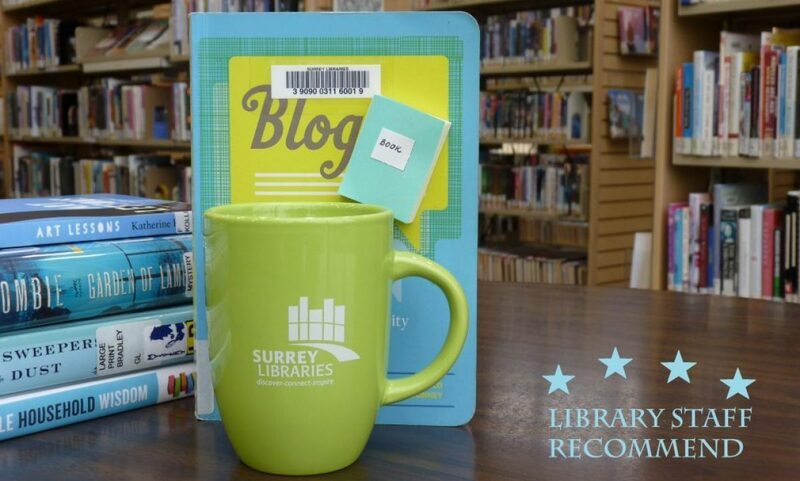 teen – Surrey Libraries Book Blog – we love these books! Kino No Tabi is the novelized version of the popular anime series Kino’s Journey. Although published by Tokyopop in 2006, it is not a manga. The descriptive style of writing could easily work as a manga and it is a good companion piece with the DVD, Kino’s Journey, which is also available from Surrey Libraries. This young adult novel is set in a post-apocalyptic future Japan although any reference to time and place is nonexistent. Instead the novel is set more in a fantasy realm and uses elements of the known world as tangible points for the reader. Kino is a young adult, possibly a young teen. The reader is left to guess because her current age is only described by others as younger to them although we find that she started on her journey at the age of twelve. Her companion on her journey is a talking motorcycle named Hermes. Why the motorcycle is able to talk is slightly alluded to when on one of their adventures they meet another traveller with a talking dog. The dog and Hermes find each other’s ability to talk equally ridiculous, but accepted nonetheless. Kino travels with Hermes to different countries as they are described. These countries are more like city states which have their own rules and idiosyncratic beliefs. Kino has a fixed rule of not staying in one place more than three days in order not to become too involved with the people of the city she visits. This rule of course never holds true since she invariably becomes embroiled in some adventure or intrigue within the city. Kino’s travels are an allegory for a teen’s journey into adulthood and their similar contempt and attraction for what that will mean to them. (Submitted by Shane).